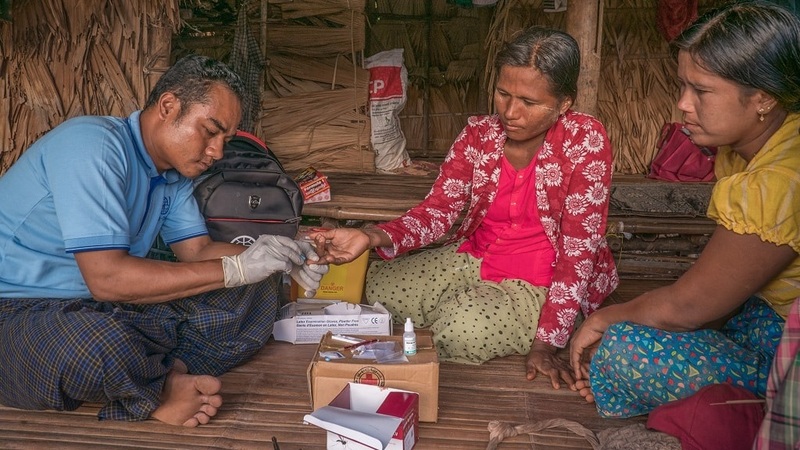 Countries in the Greater Mekong Subregion aim for Sustainable Development Goals for health. Through the Working Group on Health Cooperation, GMS countries are taking comprehensive, coordinated and proactive approaches to address regional health issues. The Greater Mekong Subregion still experiences high incidence of communicable diseases and drug-resistant microorganisms. GMS countries also suffer from inefficient health systems due to lack of synergies, economies of scale, and scope; and there are few common solutions to common health problems. The Working Group on Health Cooperation seeks to address collective action problems of regional health investments and limited resources for health that tend to prioritize national investments. Strategic Pillar 1: Health security as a regional public good tackles the subregion’s vulnerability to acute public health events. Ensuring robust national health systems with capacity to prevent, detect and respond to transnational health threats is the cornerstone of health security. Strategic Pillar 2: Health impacts of connectivity and mobility responds to health challenges stemming from an increasingly interconnected GMS. Strengthening health systems in border areas where migrant and mobile populations pass and reside is an entry point for programming. Also includes. integrating health impact assessment during project planning and implementation of GMS urban and transport infrastructure projects. Strategic Pillar 3: Health workforce development builds on the subregion’s existing human resource capacity to address common health challenges. Strong leadership in turn opens opportunities for intraregional capacity building, utilizing the subregions’ depth of health human resource and health programming experience to tackle shared health issues and enhance country efforts to attain Sustainable Development Goal targets. After more than 20 years, the Working Group on Human Resource Development was restructured in 2017 to focus on health, given the strategic importance of regional cooperation in this area. Consequent to the review of the GMS Institutional Framework in 2016 and a separate review of the Strategic Framework and Action Plan for Human Resource Development in the GMS 2013–2017, GMS ministers endorsed the creation of the Working Group on Health Cooperation in 2017. Refocus the working group and its approach, given the new strategic direction toward health cooperation. Continue to respond to demand for analysis and similar initiatives in higher education at the country level. Cooperate with other development partners with expertise on labor and migration. Integrate social development across all sectors of the GMS. Develop the scope for a new Working Group on Health Cooperation. The Greater Mekong Subregion Health Cooperation Strategy 2019–2023 was approved by the Ministry of Health of Cambodia, Lao People's Democratic Republic, and Viet Nam; National Health Commission of People’s Republic of China; Ministry of Health and Sports of Myanmar; and Ministry of Public Health of Thailand. The second meeting of the Greater Mekong Subregion Working Group on Health Cooperation (WGHC-2) will be held in Yangon, Myanmar on 10 to 11 December 2018. Disruptive technologies, such as Internet of Things and artificial intelligence, have the potential to bring about rapid, self-sustained economic growth for countries in the Greater Mekong Subregion. Economic zones hold unique health risks for both workers and communities, but they also offer opportunities to protect workers’ productivity and improve community health. Photo: ADB. 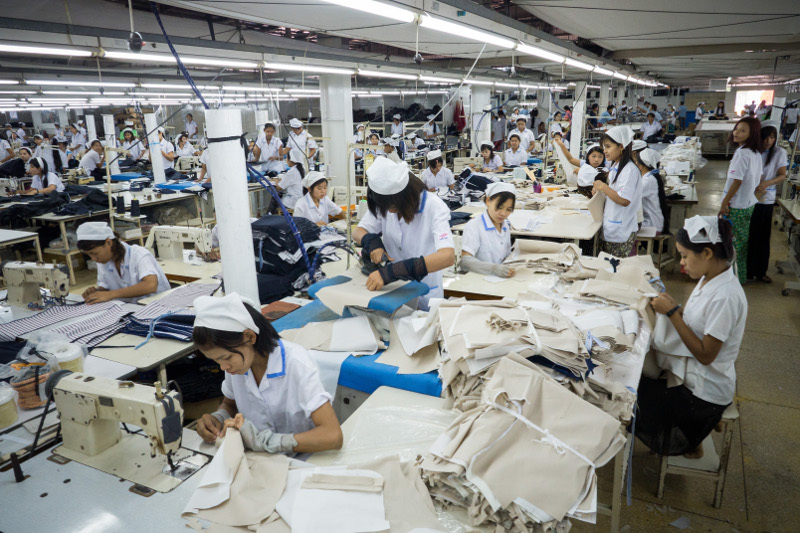 Economic zones are growth engines of the Greater Mekong Subregion, stimulating economic activity and creating jobs. Yet, not much attention has been given to the social and health aspects of economic zone development until recently.